BigRep GmbH, a German company well-known for large-scale 3D printers is partnering with Etihad Airways Engineering, an integral part of the Etihad Aviation Group (EAG), for developing next-generation additive manufacturing solutions for the aerospace industry. Founded in 2014, BigRep aims to transform the 3D printing and manufacturing business. 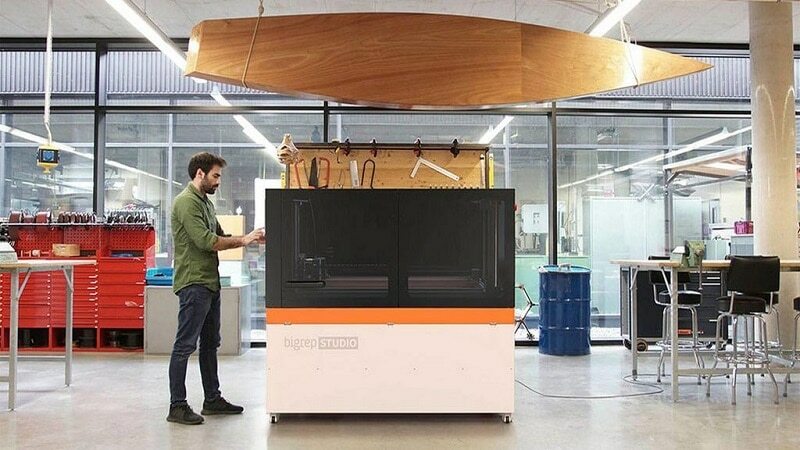 The BigRep studio allows quick and precise large-scale 3D printing. By partnering with Etihad, both the companies look forward to developing a new approach to unleash the latent potential of additive manufacturing technology. It is said that the focus of the collaboration will be on cabin interior parts for the new Etihad Aircraft and additionally for the retrofit market. Etihad Airways Engineering has successfully experimented with 3D printing previously in 2017 when it collaborated with Diehl Aerosystems to jointly develop and manufacture an in-flight entertainment (IFE) cover plate installed in economy seats on several aircraft of a Middle Eastern airline. 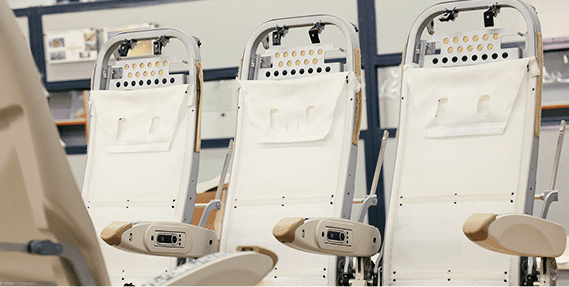 The major challenge facing both the companies in developing cabin interior parts is the absence of high-performance polymers that can pass both the EASA and FAA certification. This factor has restricted the application of additive manufacturing in the interior of the aircraft. Both partners have agreed to resolve this hurdle to jointly develop and test new material grades in compliance with EASA and FAA criteria. BigRep has experience in partnering with leading companies from education, manufacturing, automotive, aerospace and other industries on challenging projects. BigRep’s innovation department NOWlab has played a vital part in all the collaborations for developing complex and large-scale parts signifying the importance of big 3D printers in delivering path-breaking additive manufacturing solutions. About Manufactur3D Magazine: Manufactur3D is an online magazine on 3D Printing. We publish company news, feature articles, product reviews, and interviews for informational and promotional purposes. Visit our Global News page for more updates on 3D Printing News. To stay up-to-date about the latest happenings in the 3D printing world, like us on Facebook or follow us on Google+.